Residents are hereby notified of an Eskom Load shedding stage 2 (09h00-22h00) due to pressure in the system. 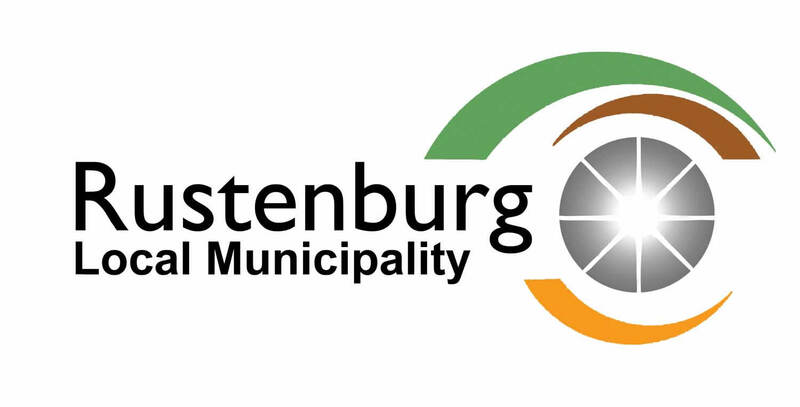 As a measure to stabilise the system, the Rustenburg Local Municipality will effect a power outage from 09:00 am this morning. Residents are cautioned to switch off their electrical appliances during this period.